Whew! What a week that was! Everyone survive E3? We’ve still got more E3 content coming, but more on that later. For now, let’s see what’s On The Horizon! Then on Thursday, June 20th, Nintendo will be releasing New Super Luigi U as DLC for New Super Mario Bros. U. 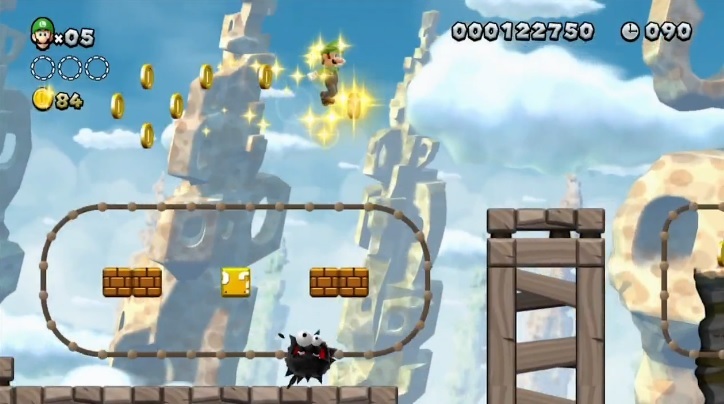 In New Super Luigi U, players will be able to play through more challenging versions of the levels from New Super Mario Bros. U. Luigi jumps higher than Mario and is a bit more difficult to control, and each level will have only one-hundred seconds on the timer. A physical version of New Super Luigi U (that does NOT include the original Mario levels) will be available in stores on August 25th. 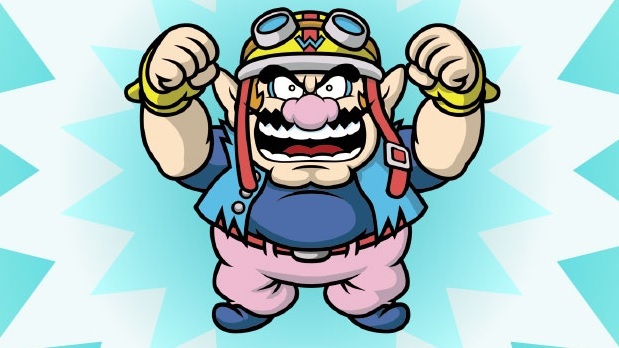 It’s me, Wario, charming leader of WarioWare, Inc., and creator of the best Wii U game ever! GAME & WARIO is an action-platform-sketching-puzzle-shooting-design-rhythm-sports game, and it is so amazing that I want to share it with the world! THE WORLD, I SAY! WAHAHAHAHA! Er… um… yeah. so, Game and Wario is sure to be a ton of fun if it’s anything like the other Wario games. However, unlike many of the recent games in the series, Game and Wario is not a collection of hundreds of microgames. Instead, it features 16 mini-games (12 single player, 4 multiplayer). For more about each of the games, check out the official Game and Wario page. This one should be interesting! And here on Gamer Horizon, E3 may be over, but we’re still writing about the plethora of games we saw there! We talked about them a lot during our After Hours Podcasts, but there’s a lot more to cover, so keep an eye on the site throughout the week. Also, we’ll have our weekly PlayStation Plus update! Thanks for reading, and have a great week!